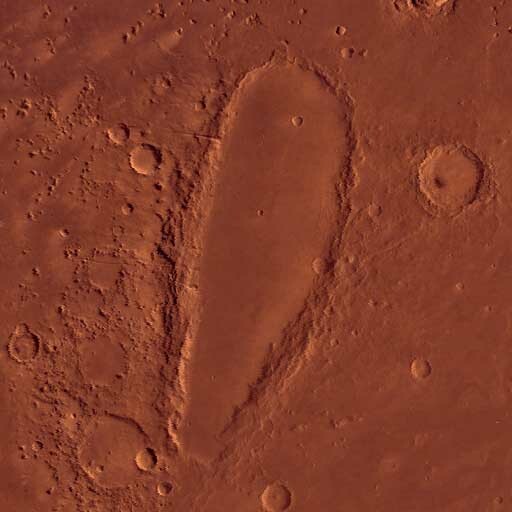 But then it occurred to me, a humble observer, what the cause of this crater must be. 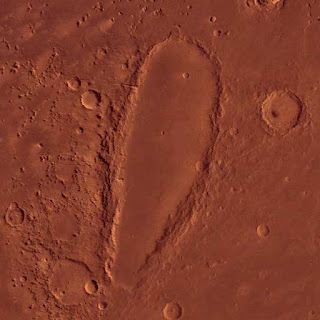 Yes, it is obvious to me what created this large indent on the surface of Mars, because only one thing is capable of it. 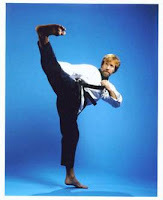 I am speaking of course, of Chuck Norris.